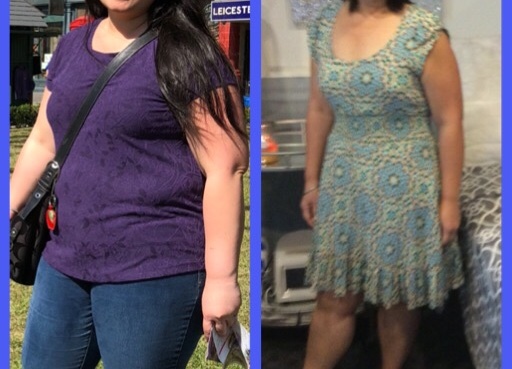 For safe, personalized medical weight loss, Maui Medical Weight Loss Clinics LLC is your best option. 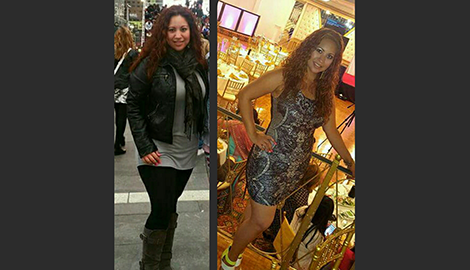 We are a medically supervised weight loss clinic so you are always in good hands. 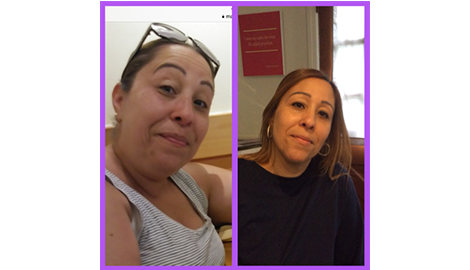 When you are ready to start the HCG diet plan in Ridgewood, NJ, come to Maui Medical Weight Loss Clinics LLC. With decreased hunger, you can lose up to 25 pounds your first month! 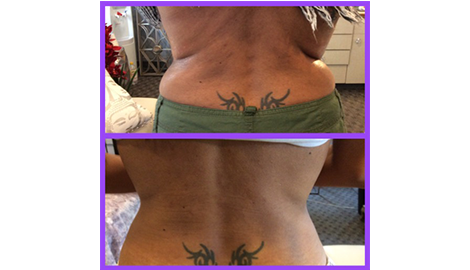 Whenever you need Mesotherapy treatment in Ridgewood, NJ, set yours up at Maui Medical Weight Loss Clinics LLC. Our treatments will jumpstart your weight loss to make reaching your goals easier. 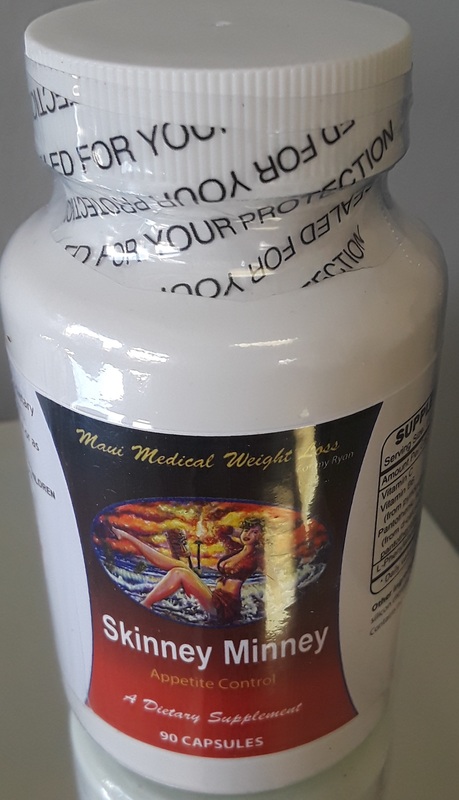 We are now selling All Natural Appetite Suppressants by Skinney Minney, CLICK HERE and fill out the form to purchase! The new and exciting PDO thread lift procedures are now offered exclusively by Maui Medical! Serving all of Bergen County! Click on Spa Etiquette to read more! 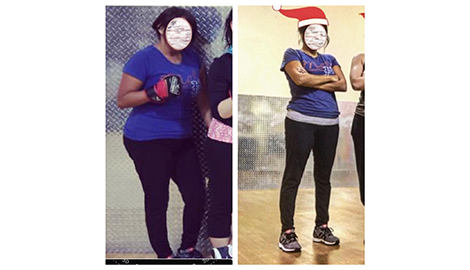 Maui Medical Weight Loss Clinics LLC of Ridgewood, NJ is a medically supervised weight loss Clinic promoting healthy, long-lasting weight loss for patients who have seen less than optimal results from dieting and exercise alone.Lose up to 25 pounds the first month with our proven methods. In many cases, we find it is not the patient’s fault when weight is difficult to lose, rather a factor of genetics or many other reasons. In many cases, we find it is not the patient’s fault when weight is difficult to lose, rather a factor of genetics or many other reasons. 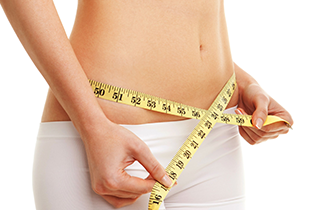 With our medical weight loss, HCG Diet and Mesotherapy programs, patients can add our Super-MIC infused vitamin injections and Special-MIC infused injections. 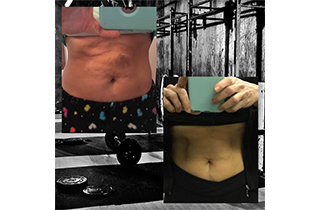 They are used in addition to diet and exercise to further accelerate fat loss and by up to an incredible one pound per day and burns fat. All treatments are available for men and women and are administered by a licensed practitioner. Your health and wellness are our primary concern. When you arrive at our clinic, you will be greeted by a friendly, knowledgeable staff that will be able to answer all your questions. We will make sure your wait is as short as possible and that you are comfortable during your visit. 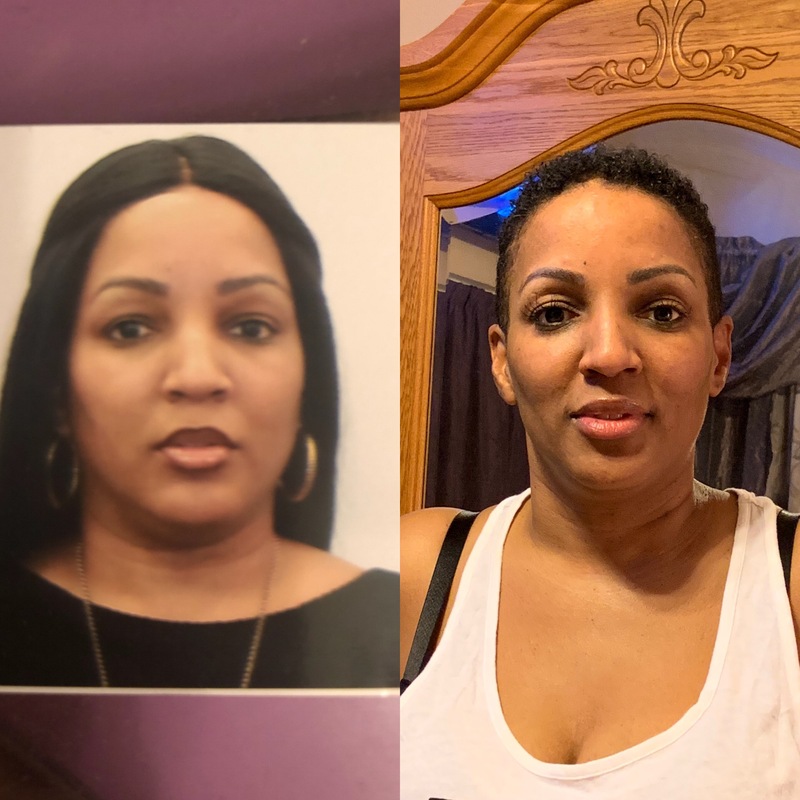 Most treatments take less than 25 minutes, though for your initial consultation, you should plan one hour for filling out paperwork and answering some basic questions for your weight loss specialist. At Maui Medical Weight Loss Clinics LLC, we are committed to helping you reach your weight loss goals. 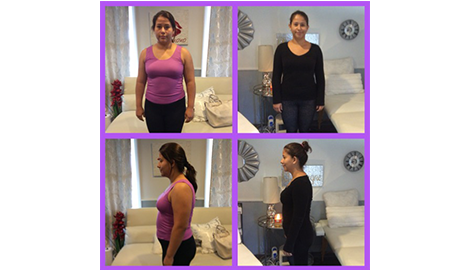 Call today to schedule appointment and lose up to 25 pounds in 1 month! the Esthetic Skin Institute and Empire Medical Training.